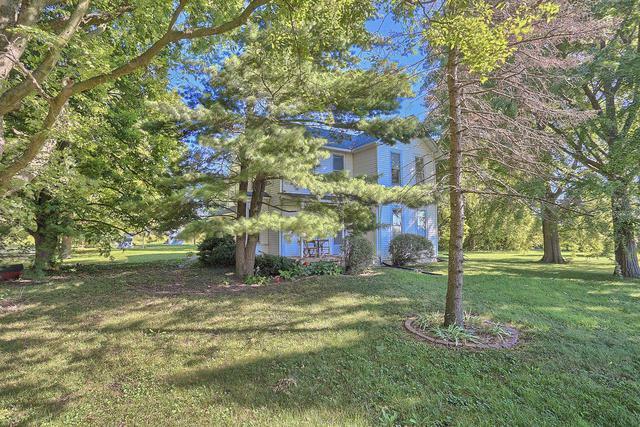 Location, Location, Location, St. Joseph School District, St. Joseph Township/Urbana address, County taxes!!! 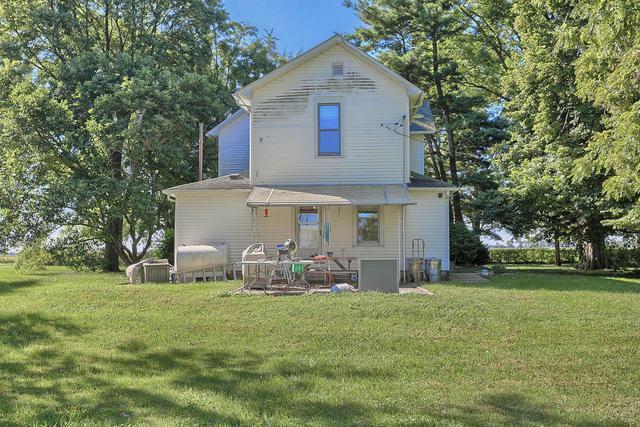 5.33 acres, over 250 trees, a 4,500 sq ft shed, a 2 car detached garage with 10 foot doors and a 5 bedroom / 1 bath lovely farmhouse. 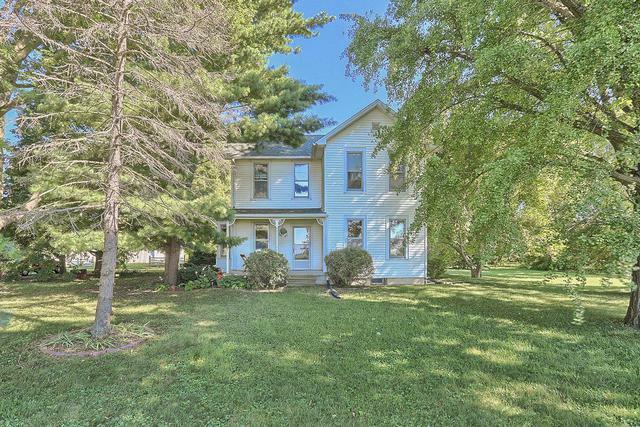 Built in 1846 -This home is in great shape. Recently remodeled Kitchen and bathroom. 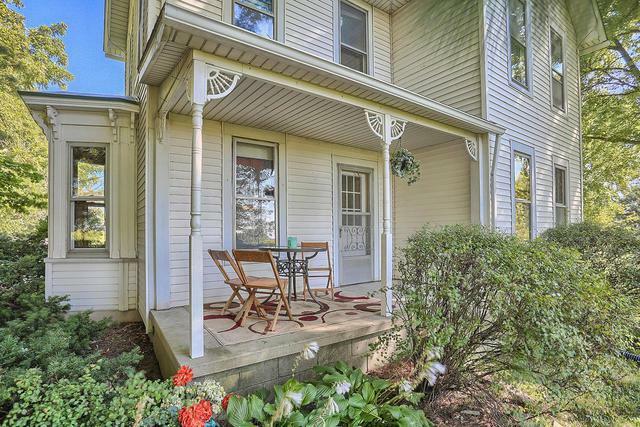 One bedroom is located on the main floor and could be used as the master bedroom. If you are worried about just one bathroom another one could be added to the second floor right above the current bathroom.